Coils sold in packs of 5k. 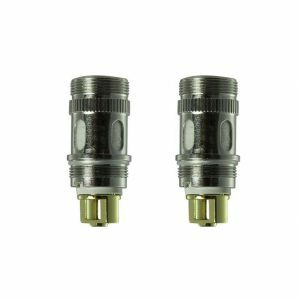 Designed for a wide range of tanks, the ML atomiser heads use vertically mounted coils and feature 4 large e-liquid inlet holes to allow the atomiser to wick fully, reducing the chances of dry hits. 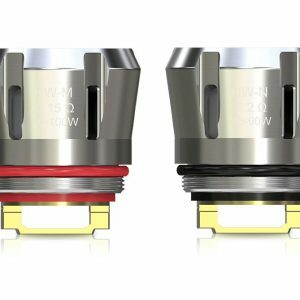 The threads at each side of the atomiser head allow you to connect the base and tube securely adding to the quality of these sub-ohm heads. 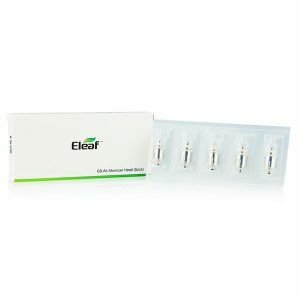 The EC2 atomizer heads have been specifically designed for use in the Lemo, Melo, iJust e-liquid tanks. These atomizer heads consist of two vertically parallel heating wires and a natural cotton wick. These sub-ohm Eleaf EC Net / Multihole coils provide a large surface area for huge clouds and consistently clean flavour from your e-liquid. Ideal for vapers who prefer to inhale directly, these Net and Multihole coils both feature a 0.15ohm resistance and are suitable for vaping at a higher wattage.